NuYou is now also available in digital format. Essential style and beauty, with special feature on accessories this month. 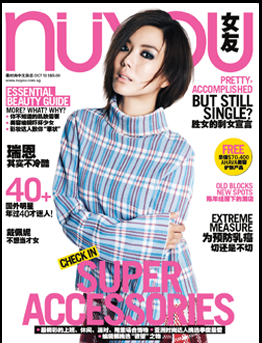 This entry was posted in Media and tagged Accessories, Fashion Magazine, NuYou, Singapore Style. Bookmark the permalink.